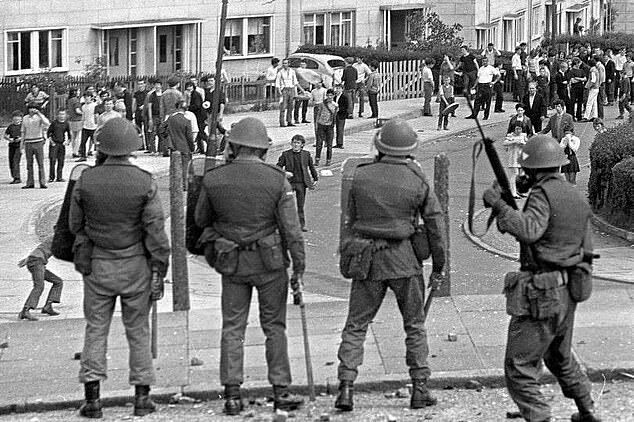 Soldiers will ‘think twice’ about obeying orders in future if veterans involved in Bloody Sunday are charged this week, a former Army chief has warned. 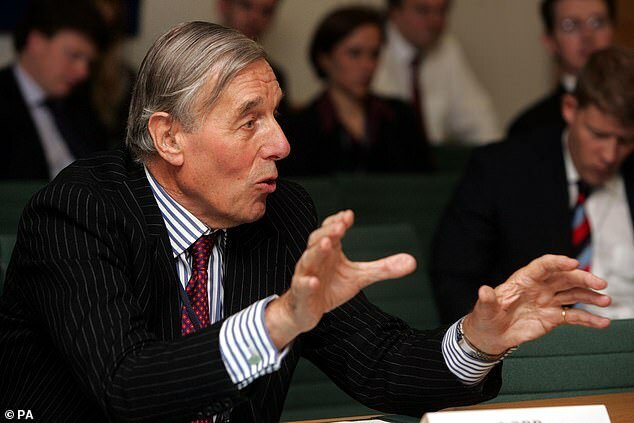 Lord Ramsbotham – who was military assistant to the chief of the general staff at the time of the shootings – said that prosecuting any of the 17 former soldiers under investigation would set a dangerous precedent. Army veterans will find out on Thursday whether they face charges over the infamous shootings, in which 13 civilians died at the hands of the 1st Battalion, Parachute Regiment on the streets of Londonderry in 1972. Two former Official IRA suspects are also facing charges. Soldiers had claimed they retaliated after coming under gunfire. 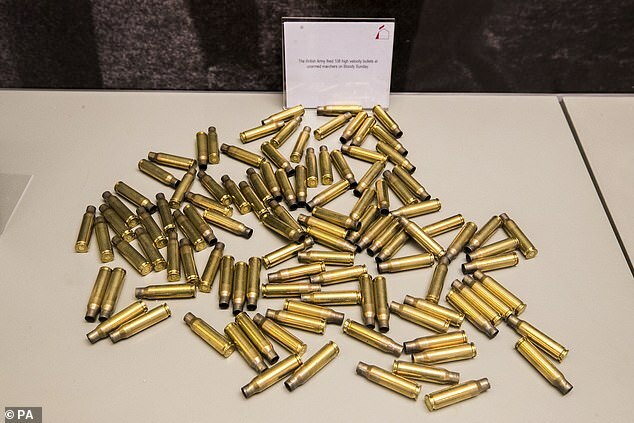 However in 2010, a £200million report compiled by Lord Saville concluded that the civilians killed in one of the darkest periods of the Troubles were innocent. The prospect of charges against men now in their 60s and 70s, almost 50 years on, has caused ‘profound concern’ within the Army, according to crossbench peer Lord Ramsbotham. Lord Ramsbotham reached the rank of adjutant-general in the Army, one of its most senior positions, before leaving in 1993. He later served as chief inspector of prisons for England and Wales. As Lieutenant Colonel David Ramsbotham, he was in London when he heard that people had been killed on a civil rights march. He said he was ‘very sorry… soldiers might have been involved in killing people on the streets of Londonderry’, adding that then-head of the Army Sir Michael Carver was ‘appalled’. The 84-year-old added that if charges are brought on Thursday, the Government should ensure veterans are ‘supported’ and ‘given the legal help they require’. 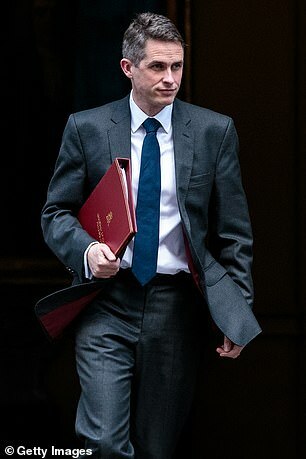 ‘I’m involved in the general hope that a line could be drawn and we could stop the idea of prosecuting people for something that happened in the 1970s,’ he said. 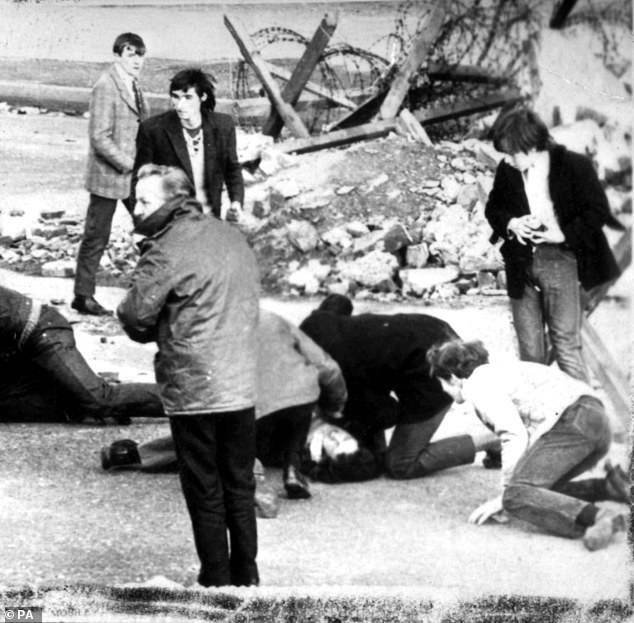 Last week, Defence Secretary Gavin Williamson admitted that plans to introduce a ten-year limit on soldier prosecutions will ‘sadly, not come in time’ for Bloody Sunday veterans. Claims that charges could impact future military operations have been echoed by Democratic Unionist MPs. 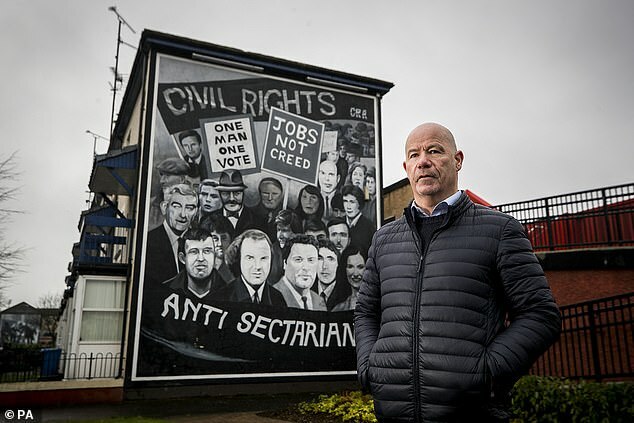 However members of Sinn Fein, the Ulster Unionist Party and the Social Democratic and Labour Party, have backed prosecutions for soldiers if there is evidence that they broke the law. It comes as the families of those killed during Bloody Sunday restated their calls for prosecutions. Kate Nash, 70, whose 19-year-old brother William was shot dead and her father injured, said: ‘We have fought for this [prosecutions] for all these years. We don’t care that these are old men. Taxi driver Mickey McKinney, 67, lost his brother William, 27, a keen amateur filmmaker who worked as a typesetter. The Saville report concluded that Mr Nash did not pose a threat and Mr McKinney was not in possession of a bomb or firearm.